FloorSkills Master Installers are installers who have been assessed and passed the rigorous assessment process. In simple terms, they are the best of the best. All Master Installers are required to adhere to the highest installation standards that was required to pass the Master Installer assessment process. Be prepared to pay a little more for a approved Master Installer and you will benefit from a perfect installation that is warranted for 3 years rather than the standard 1 year of installation that most offer. Also, the flooring products themselves will be given an extended warranty if supplied by the Master Installers. We also have a directory of trained installers. Trained installers have under gone training with FloorSkills but have not taken or passed the Master Installer test. 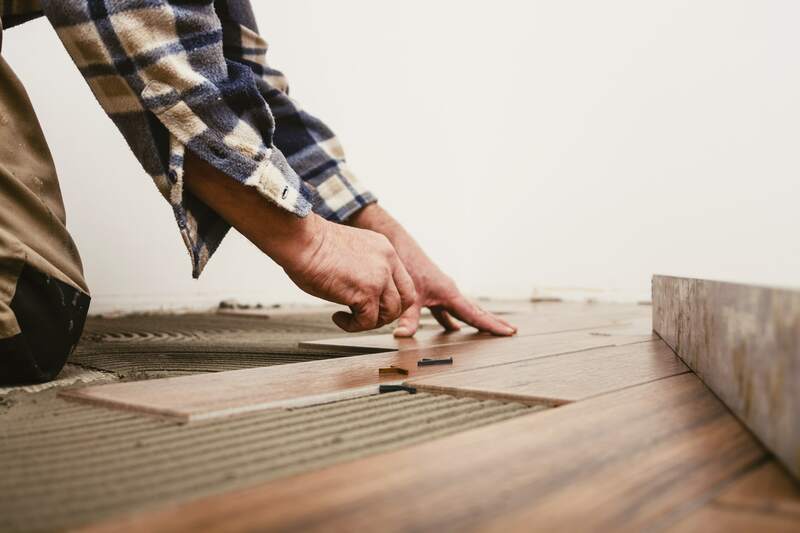 Don’t fear though, just because the installer is not a Master Installer does not mean they won’t install your floorcoverings to a high standard. But their workmanship will not be covered on the extended warranty offered by FloorSkills Approved Master Installers. If you are an installer who would like to be assessed to become a Master Installer then please contact FloorSkills. You do not have to of been trained at FloorSkills to take the assessment.